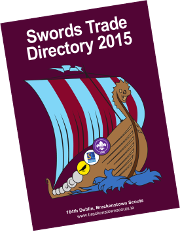 Welcome to the Brackenstown Wolf Scout Section’s Webpage. We are based in Swords, Co. Dublin. We meet at 7.30pm every Monday. Hi, I was just wondering when do we had to pay the money for Kerry? As soon as you can would be ideal. If it comes to it we are happy to take the money on the day.